Join CBitss Technologies for PHP training in chandigarh.We train the candidates who are interested in PHP. Our advanced php program is designed specially for those who want to make their career in the field of website development. 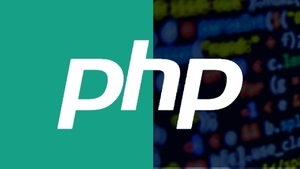 PHP training is the most demanding training program because this is open source programing language. After completion of PHP course students can get easy placement in IT Companies .They can start their own freelancer work sitting at home. Our advanced php course benefits are we provide in depth knowledge of PHP, MYSQL and different type of CMS and frameworks like: wordpress, Joomla, Magento, Zend, Smarty, CakePHP etc.